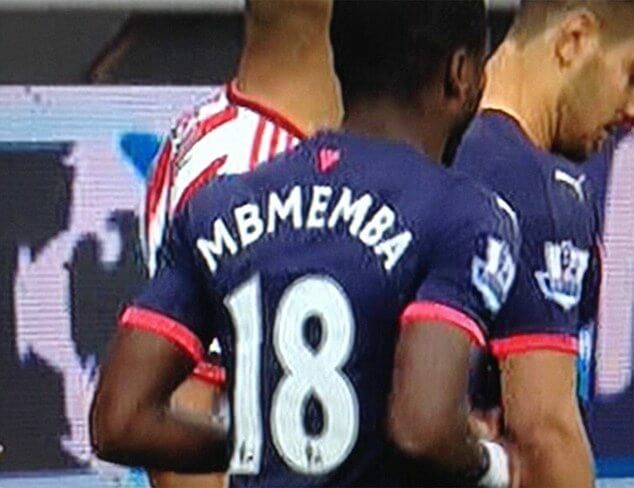 Newcastle United cannot win many league games this season (one) and they cannot spell either, as was witnessed today with the spelling of Mbemba’s name on the back of his Newcastle shirt. We always thought it was Mbemba – but what do we know. Penfold will probably declare his confidence in Wally and give him a rise and then sack the guy who prints the shirts for incompetence. Off topic but can anyone tell me when we last had a penalty in the league? I have no idea who our penalty taker is since cabaye left and can’t remember us having one since which is coming up to two full seasons ago! We did play well, as we know we can, and yes we didn’t buckle, but we conceded 3, have had another player sent off with everything to play for, have shipped 22 in ten games and have a goal difference of minus tend, have six points and are second bottom. So optimism, might be a little misplaced. We have plenty of problems, not least that this is such a remorseless league. what does anyone think of this ?? where did you read that Ed ??? i cant see it anywhere ! Watching the game back on MOTD2 now… one of the things that annoys me most is the complete lack of effort from Thauvin once he loses the ball for their 3rd. Only been on for 5 minutes and he let’s Kaboul of all people to power past him. Absolutely disgraceful level of effort. The only one we’ve had this season was against Gateshead. Would be Mitro now I guess. tried searching to see if Mitrovic or Wijnaldum have taken penalties and from what I can find neither have taken many and here are 2 missed by Mitrovic. We only scored 1 pen last season and Cissé scored it . 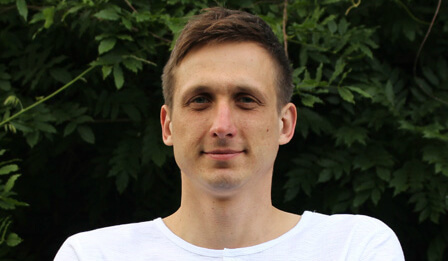 1 / He hasn’t played for them this season , some vague story about ankle ligament trouble. 2 / A certain English manager gave him his start as an 18 year old at Wolfsburg 5 years ago. The same manager who gave Lascelles a start at Nottingham Forest as a young ‘un. according to this Luuk de Jong and Memphis Depay were PSV’s penalty takers and Wijnaldum hasn’t taken them since 2011/12. No blame from me over the result today, just horrendous luck is all. We must be due some good luck soon. Top of the injuries table every season and players getting sent off left right and centre for no reason. The ref’s made a shocking decision today and ruined the game for the neutral as well as us lot. No way we deserved to lose that today. Mitro and Perez looking great again. Sissoko also dangerous. Pity we can’t play the Mackems again next week. Sunderland must have been praying to the same god that Aguero did before he scored with every touch against us. It’ll happen for us and we’ll finish well above that lot. I honestly think that. We’re starting to play good football. To dominate that first half like we did in a derby away from home is hard to do. Beaten by the Mackems for the sixth (YES SIXTH!) time in a row. Down to 10 men we still should have had enough about us to get something from this game against the worst team in the league yet some of you f**king morons are actually happy about the way we played and put it down to bad luck? It would seems that having a Brain Dead captain, with a brain dead manager, presided over by a brain dead owner is quite apt for a significant portion of brain dead fans. You deserve everything we get this season for setting the bar so low. Bloody ashamed. A lot of positives to see today, although the number of serious chances were not that numerous. Still, our football was the best i have seen in a long time. Three 10/15 mill players can change this team in a really positive way. We have to be careful how we put too much onus on Perez and Wini ( injuries here will hurt us badly) but to axe SMC would be daft now, and it wont happen anyway. Sunderland look crap, but Allardyce has loads of time to same them, and I think he will, sadly. Ha! Presume that’s me you’re describing as a “brain dead” “f**king moron” then? Think that says more about how bright you are than it does about me!